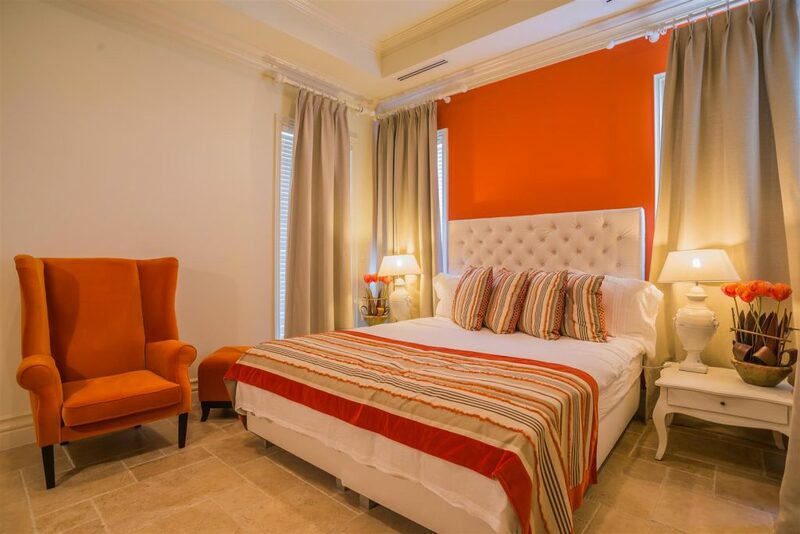 This second-floor condominium has three bedrooms with king size beds and 2,79 sq. 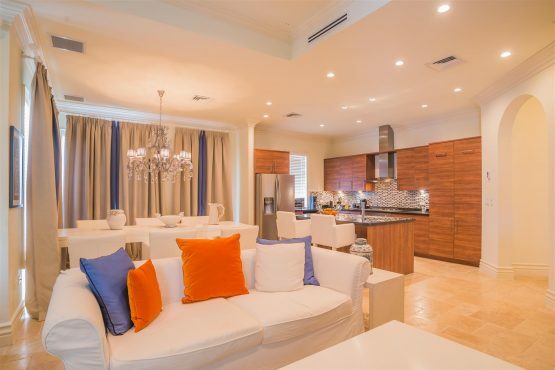 ft. of bright living space, including three private patios and balconies. 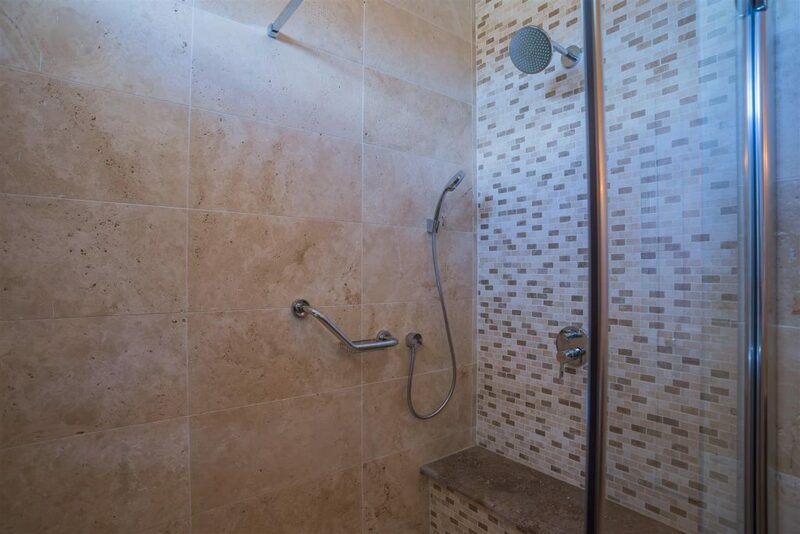 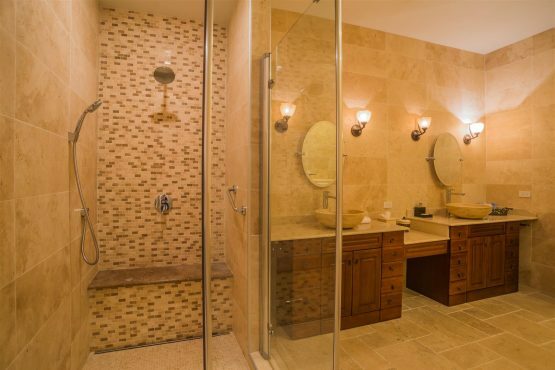 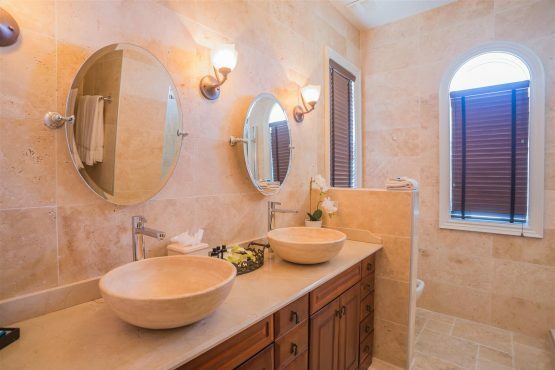 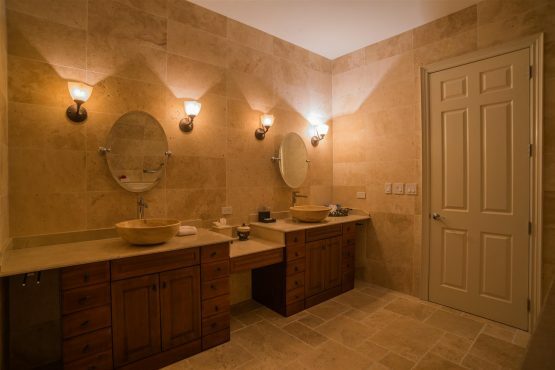 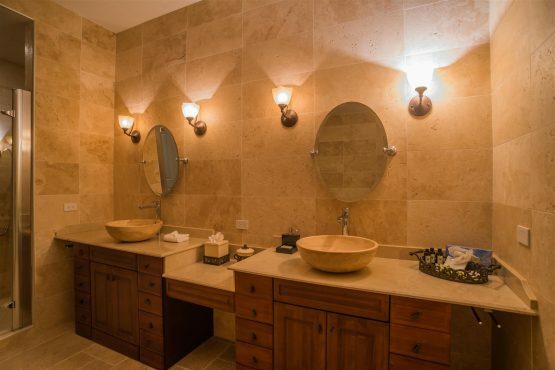 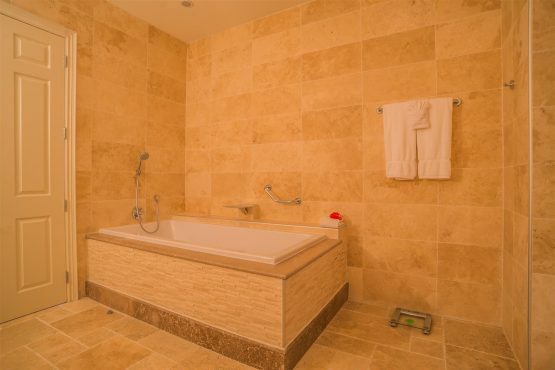 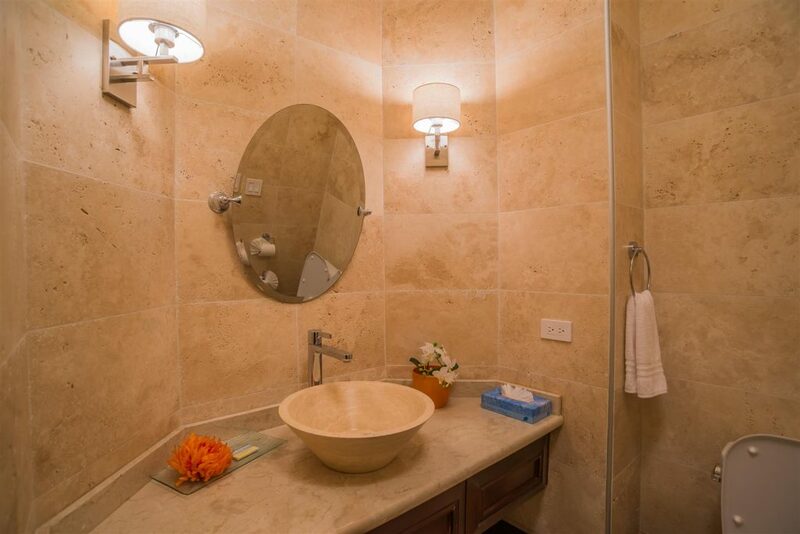 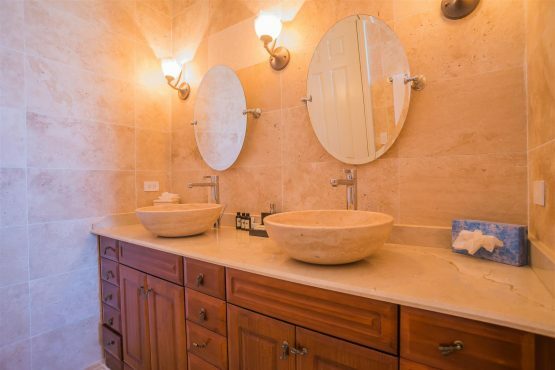 The master suite is ultra-luxurious with over-sized soaking tubs and separate shower. 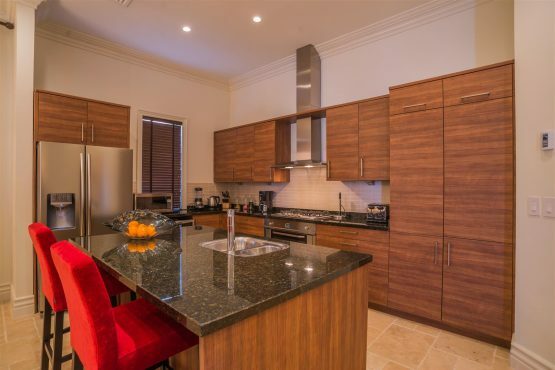 A fully equipped gourmet kitchen with an island and 14 feet high ceiling unit. 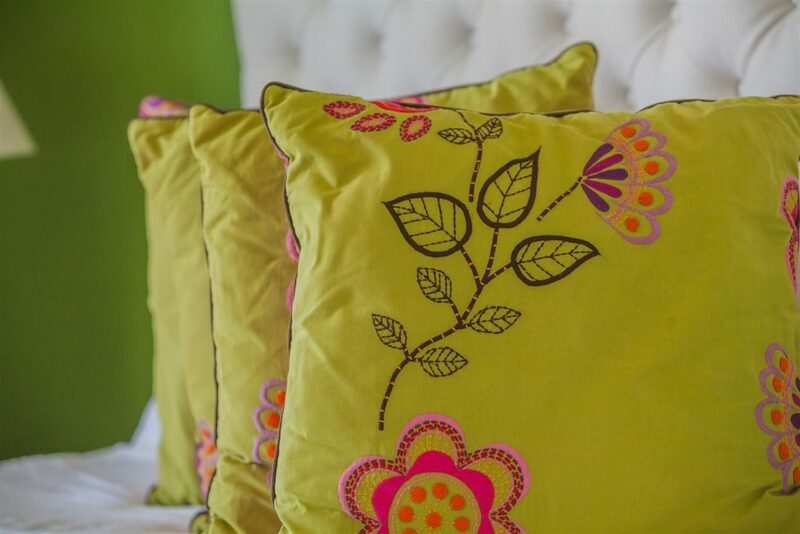 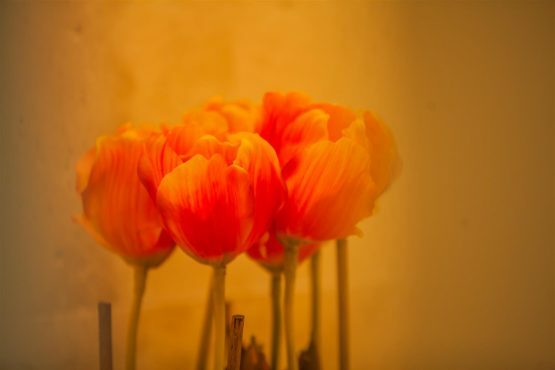 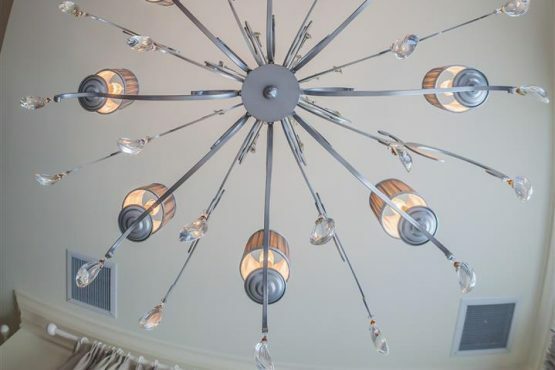 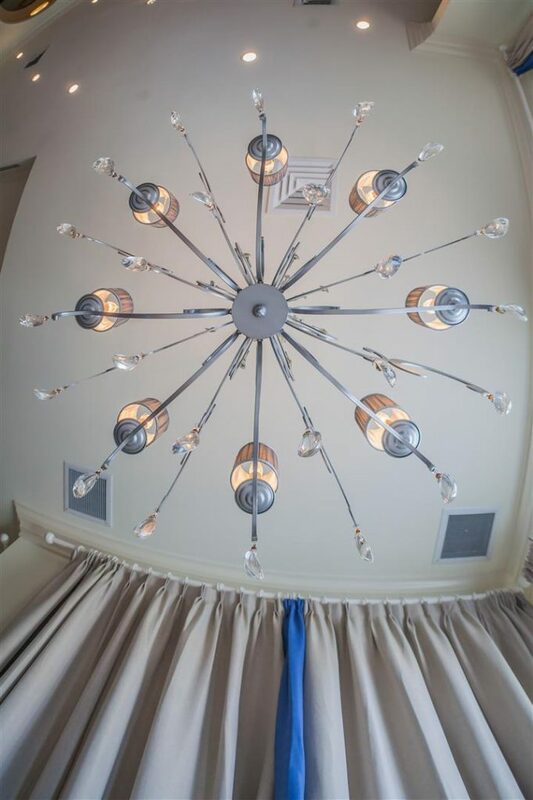 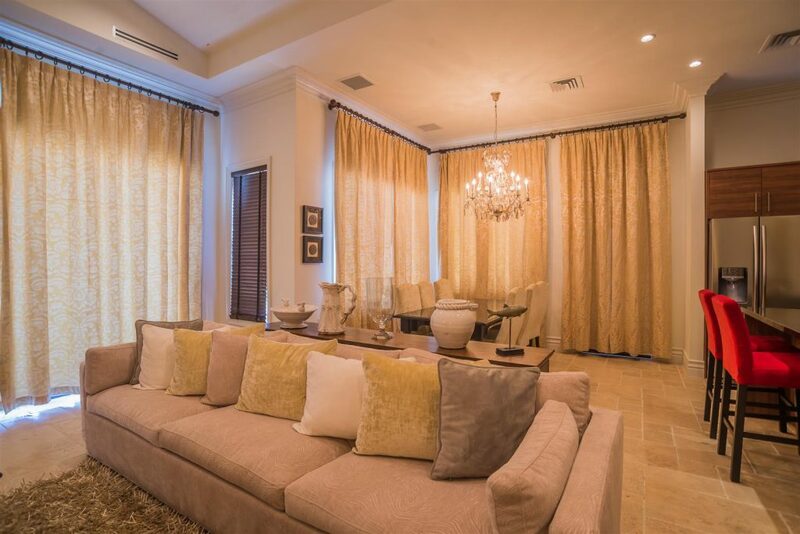 High-end fabrics with richly detailed finishes and luxury furnishings in the great room. 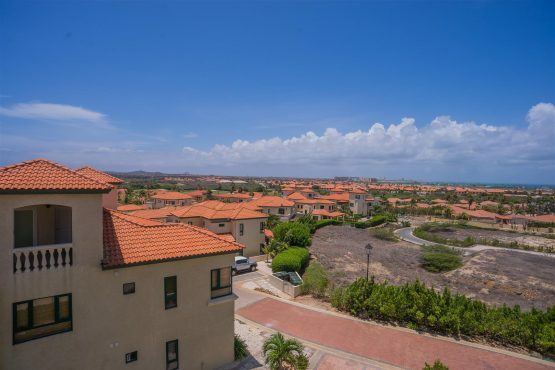 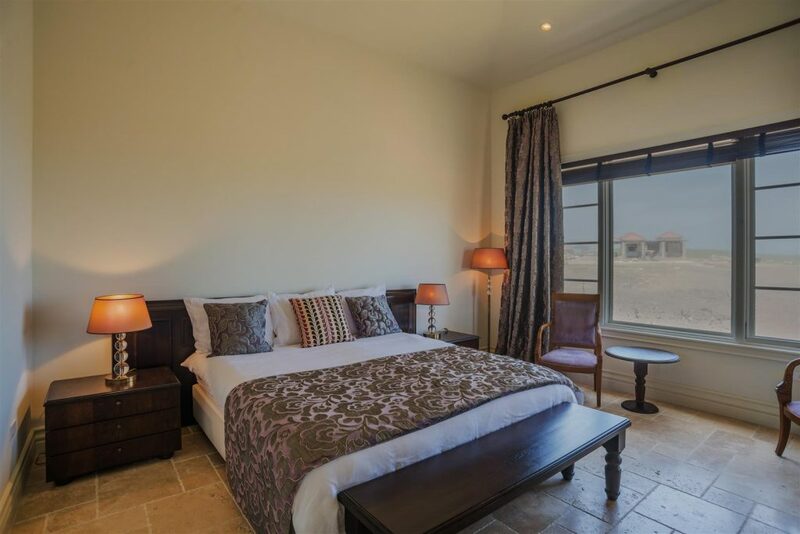 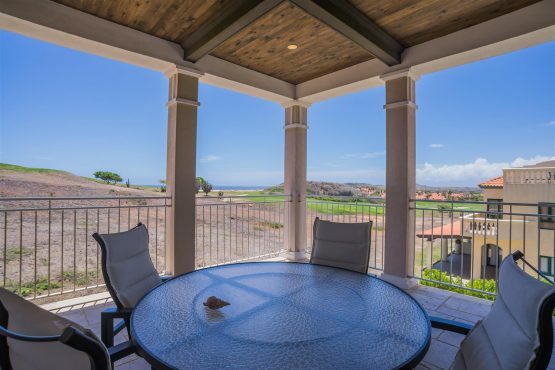 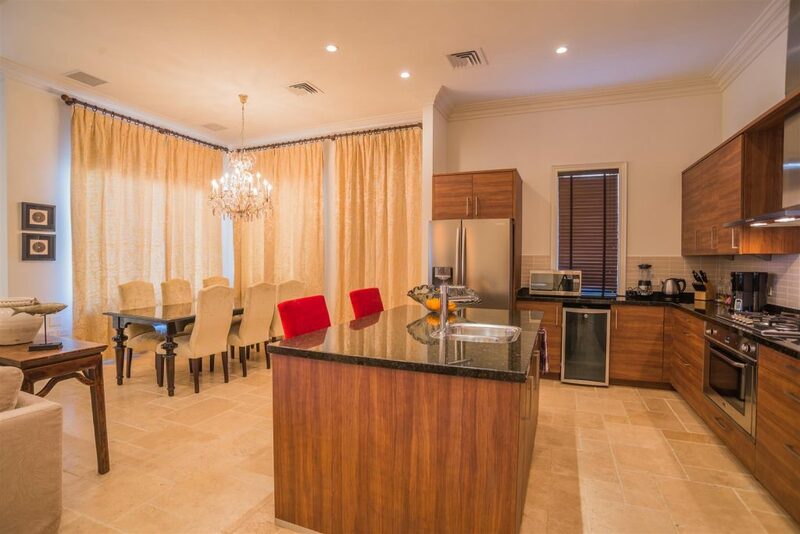 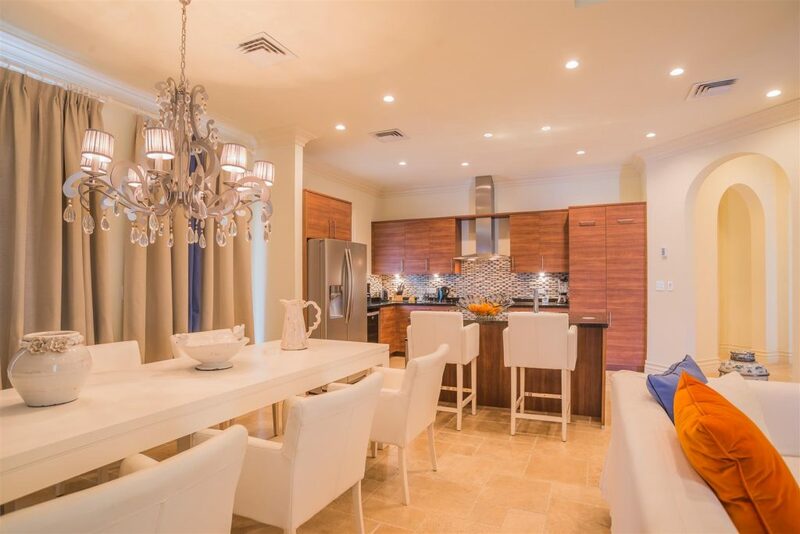 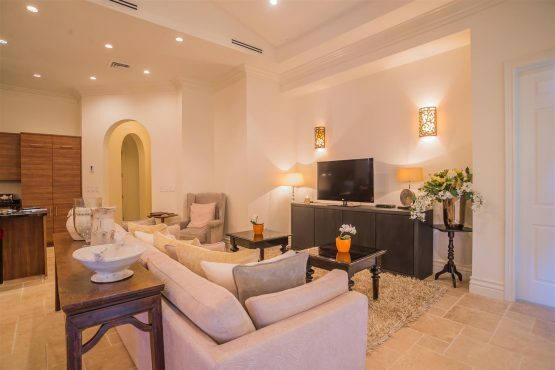 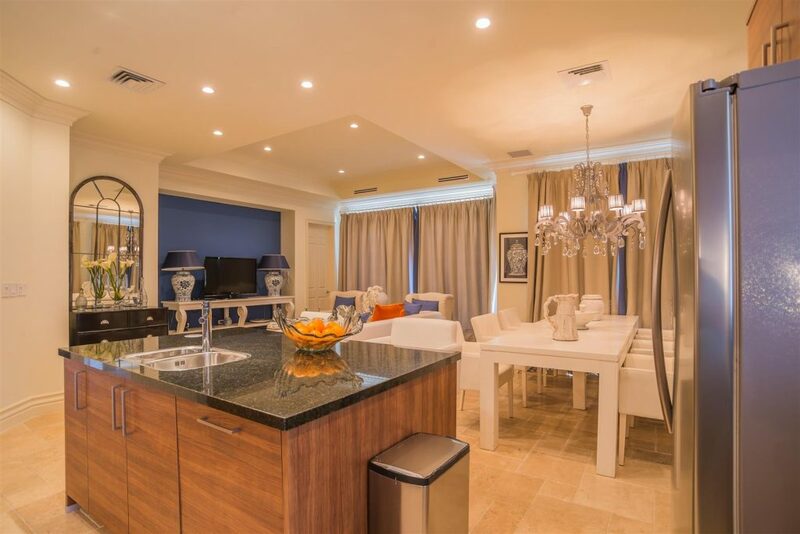 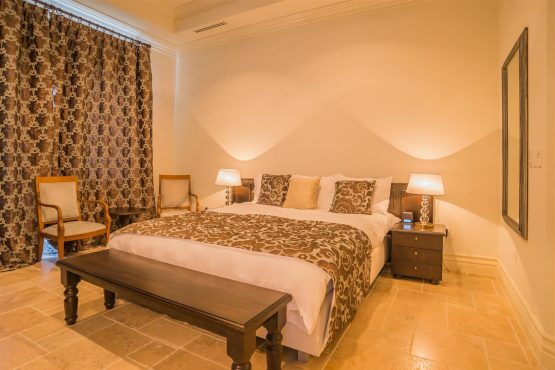 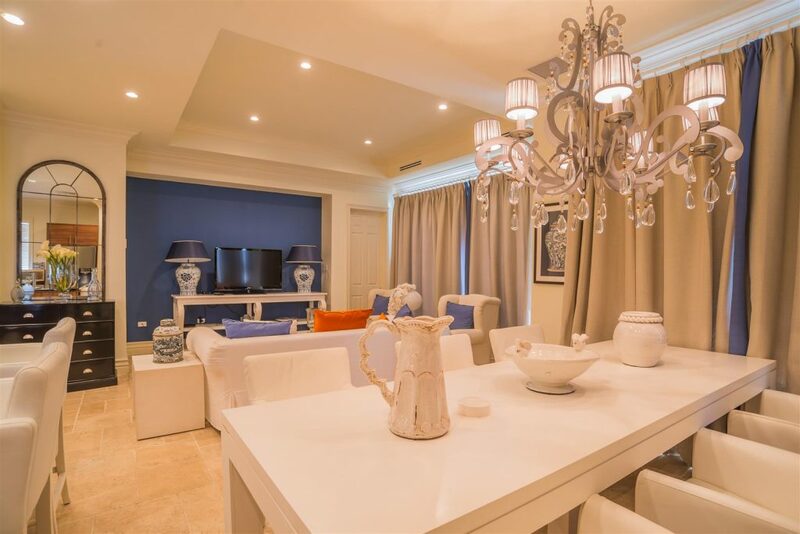 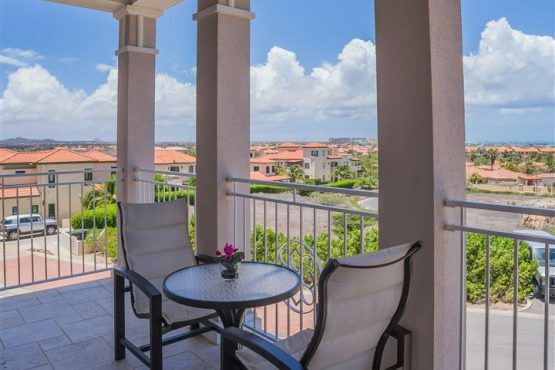 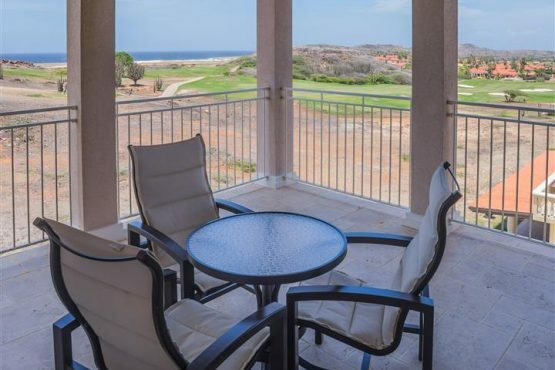 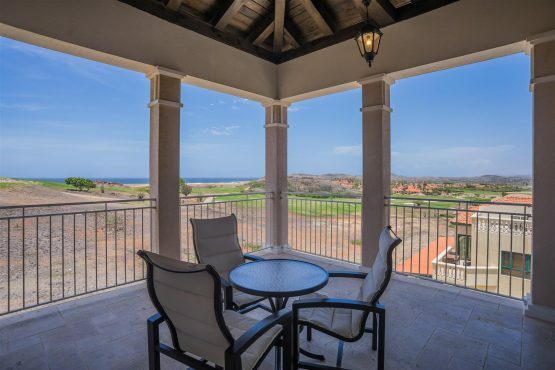 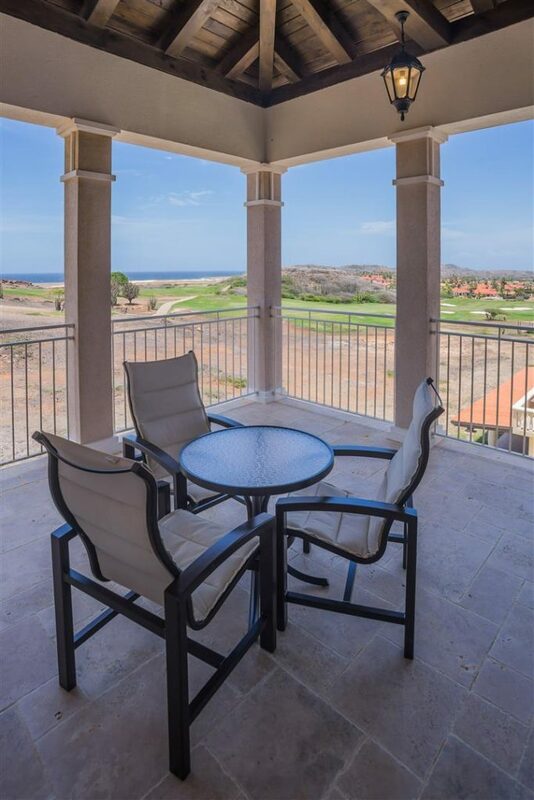 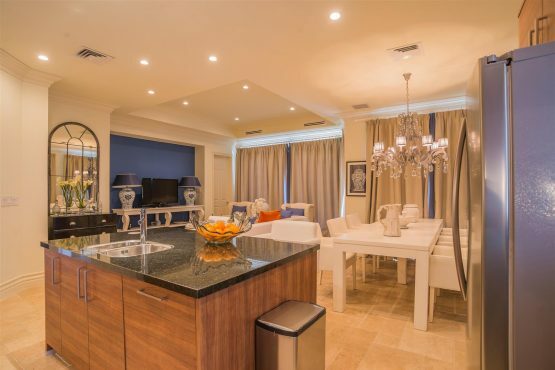 This unit is located on the second floor offering breathtaking views from the Caribbean Ocean from both sides of the island, golf and inland views of the island of Aruba. Unit is walking distance from the clubhouse pool and front desk. 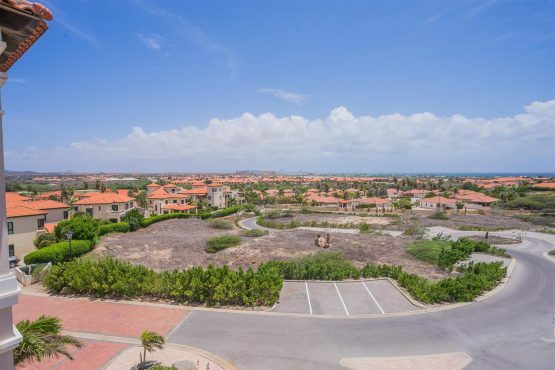 Available parking in front of the building. 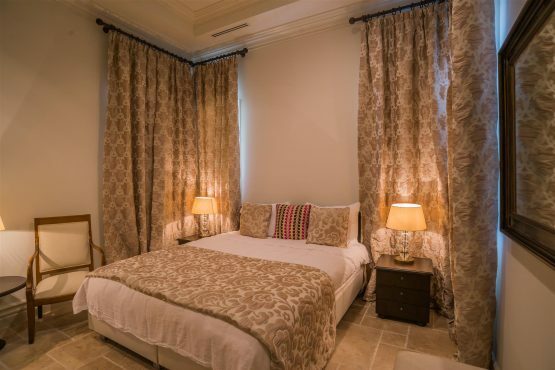 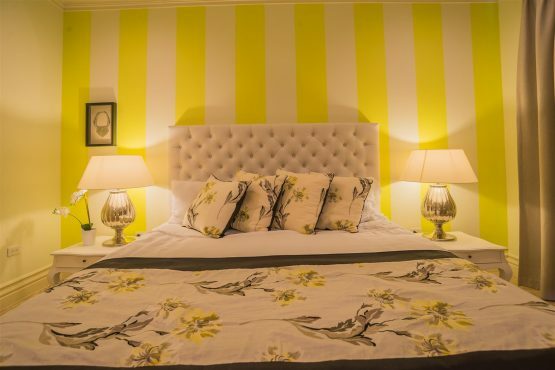 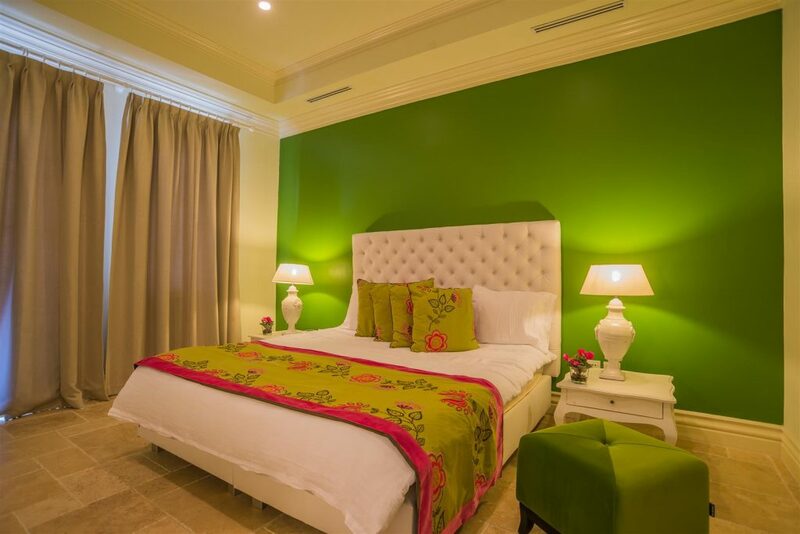 Master bedroom and guest bedrooms with king size beds. 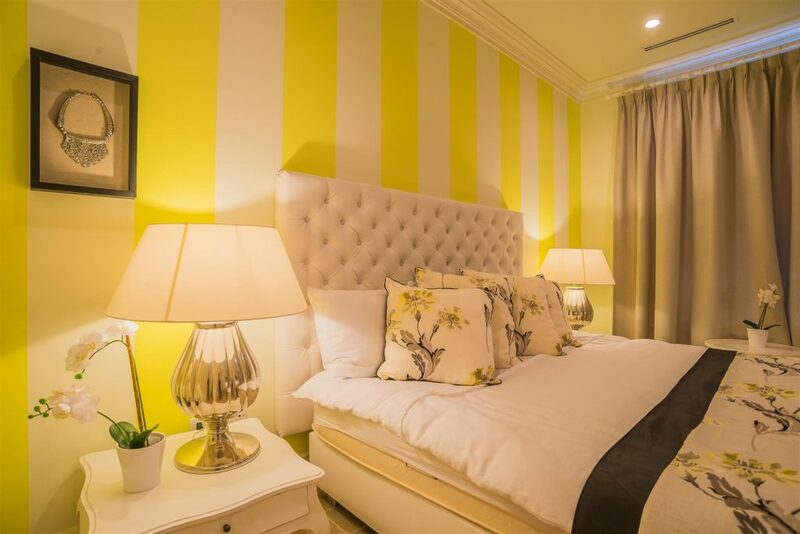 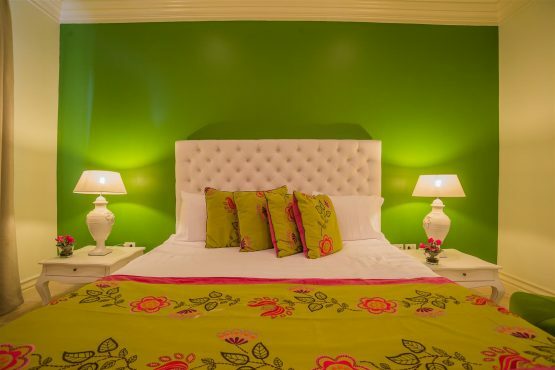 This third-floor condominium has three bedrooms with king size beds and 2,79 sq. ft. of bright living space, including three private patios and balconies. The master suite is ultra-luxurious with over-sized soaking tubs and separate shower. 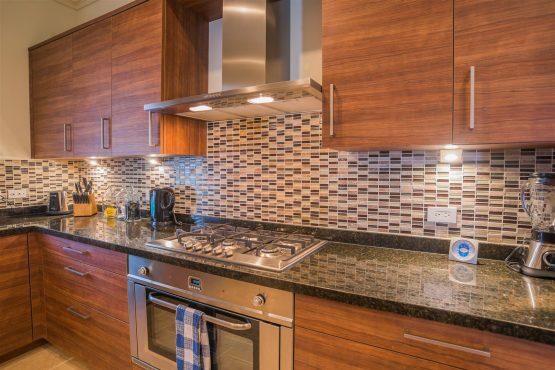 A fully equipped gourmet kitchen with an island and 14 feet high ceiling unit. 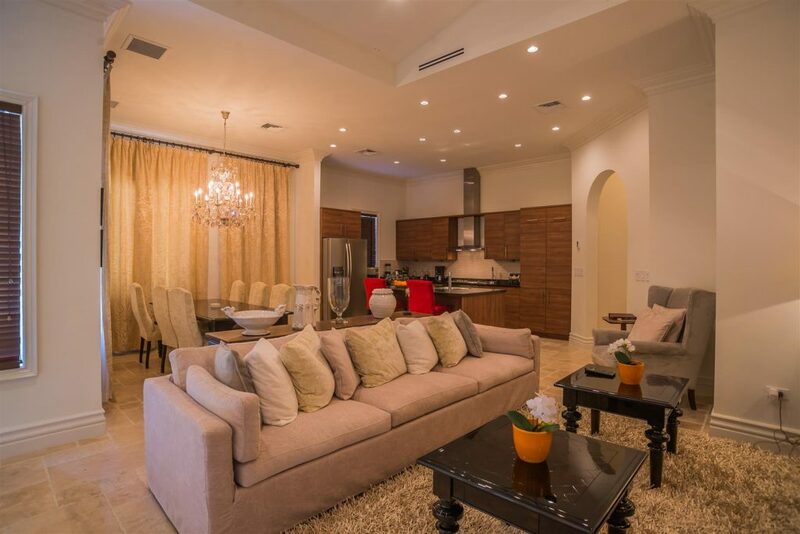 High-end fabrics with richly detailed finishes and luxury furnishings in the great room. This unit is located on the third floor offering breathtaking views from the Caribbean Ocean from both sides of the island, golf and inland views of the island of Aruba. 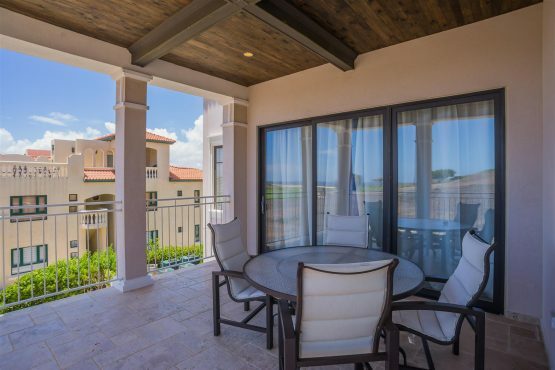 Unit is walking distance from the clubhouse pool and front desk. 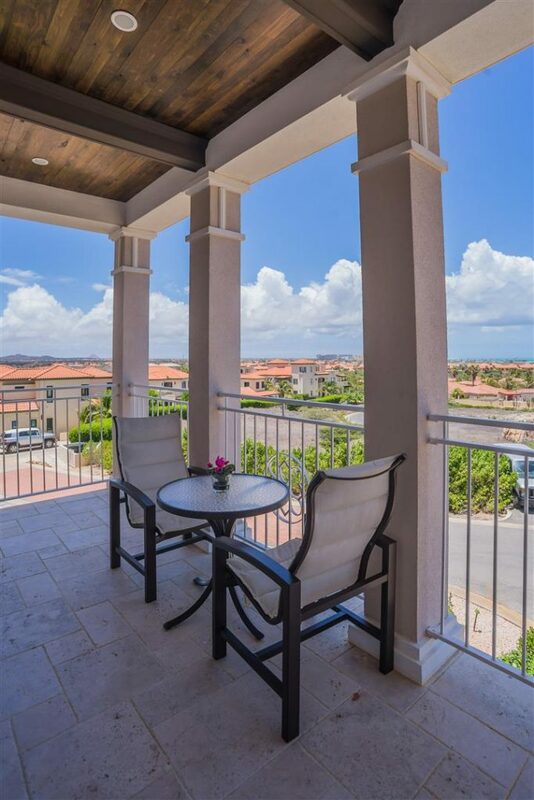 Available parking in front of the building.